A Plaid Cymru report recommended the purchase of a “permanent base” for both the National Eisteddfod and Urdd Eisteddfod in Powys. The base would allow the county to host the National Eisteddfod and Urdd Eisteddfod “on a regular cycle”. Plaid Cymru was, however, keen to clarify that the report included recommendations by their Powys branch that had not been adopted as official party policy. The report of ideas to boost the economy of Powys was due to be launched today at the Royal Welsh Showground in Llanelwedd. The launch did not happen after Plaid Cymru AM Simon Thomas resigned from the party and as an AM. The report recommended the purchase of a 200-acre site as a base for the National Eisteddfod or Urdd Eisteddfod. “Culture and heritage are important economic drivers. We are already aware of the positive impact the Royal Welsh Show has on Mid Powys,” the report says. 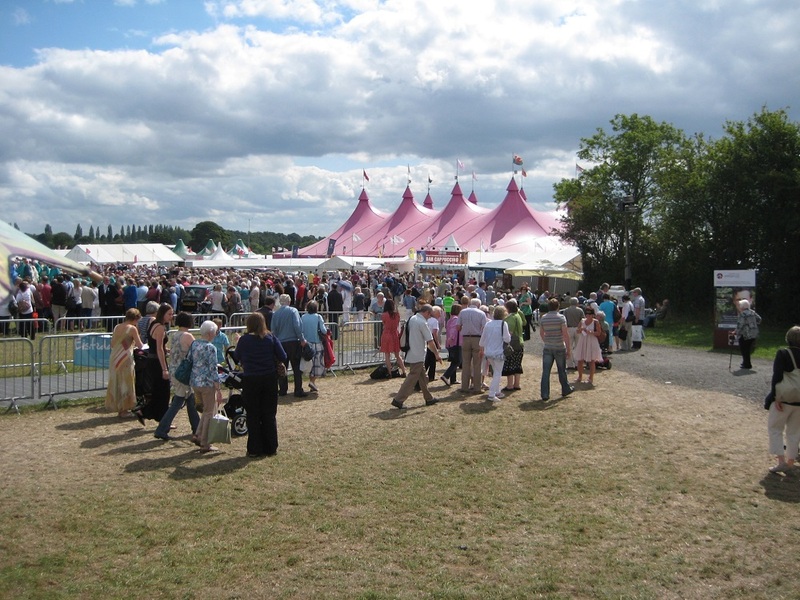 “Likewise, we are aware of the positive impact the National Eisteddfod has had on Montgomeryshire upon its recent visits, both in economic terms but also as a linguistic and cultural boost. “In view of the changing nature of the National Eisteddfod, its continued growth, and limited site options for the future, the purchase of a permanent base or site should be enabled in order to not only hold the National Eisteddfod in Montgomeryshire on a regular cycle but also other events such as the Urdd Eisteddfod. Other recommendations in the report include reopening the railway line from Welshpool to Gobowen, and establishing a rural development agency on the basis of Udaras na Gaeltachta’ – the regional state agency which is responsible for the economic, social and cultural development of Irish-speaking regions of Ireland. The leader of the Plaid Cymru group on Powys Council, Councillor Elwyn Vaughan said that Powys should be seen as a “unifying bridge, rather than as the gap between North and South”. “The county is really the heart of Wales and with this plan to improve the economy Plaid Cymru is providing a vision for the future,” he said. Former Plaid Cymru Shadow Cabinet Secretary for Energy, Climate Change and Rural Affairs Mid and West AM Simon Thomas had been due to launch the report before leaving the party. Plaid Cymru had “plenty of ideas to develop Powys” he had said in pre-prepared comments. “I want to see Powys grow as a bilingual county, a county with a vibrant renewable energy sector and a county which becomes electric in all senses, with renewable technology, electric vehicles and innovation at its heart,” he said.